Celebrating a special event with a Grape Escape Wine Tour is the perfect way to have fun & learn a little along the way! 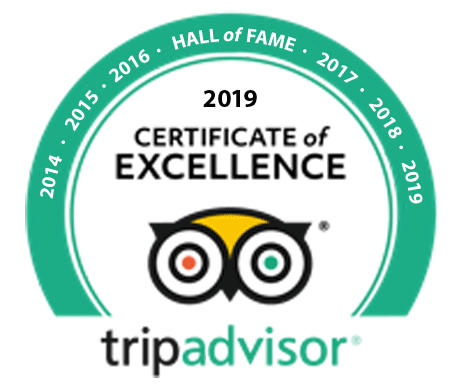 We have found that this has become an extremely popular activity for larger groups to celebrate a special occasion so we have decided to dedicate a specific tour to you! These events are made even more special when you can have the wine tour experience as a private group with a dedicated Tour Guide to ensure you have a great time! Check out our most popular options below, or email us for a personalised tour with custom pricing. Local Niagara on the Lake or Niagara Falls pick up & drop off. At one of the wineries 3 wines will be paired with 3 delicious cheeses! "Art of the Vine Tour"
2 Hour Art Workshop - Create a Personalised & Unique Piece to Take Home! Why not consider a Private Bicycle Tour to celebrate this special event?? Bike Tours are so much fun during the Spring, Summer, and Fall months. We are now offering a Private Bicycle Tour for groups of 6 or more people! 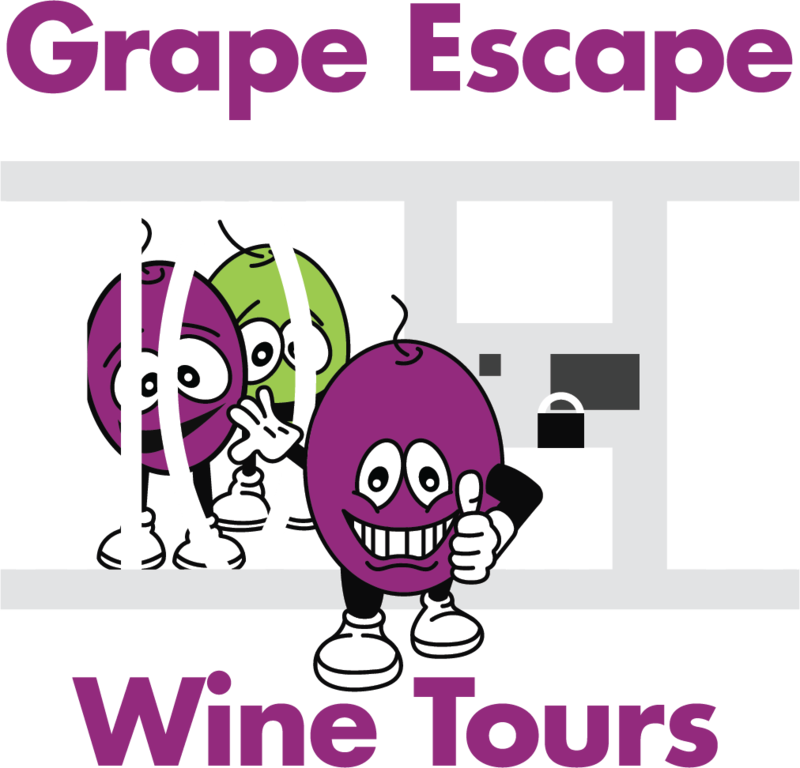 This tour is exclusive to Grape Escape Wine Tours and means that you get to have your own Grape Escape Guide for the day and some great experiences at all the wineries you visit! 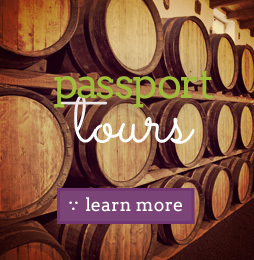 Fun & Knowledgeable Grape Escape Tour Guide just for your group!